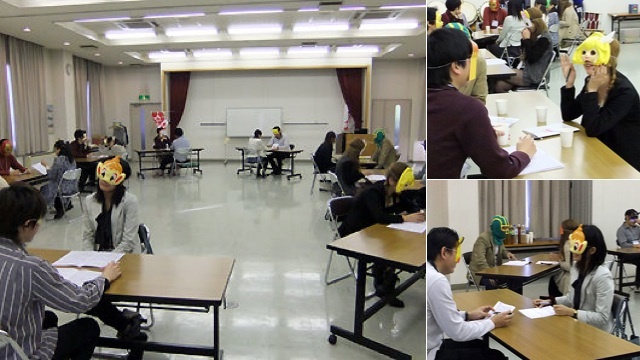 Recently, in the city of Kuki, Japan, a speed-dating event was held for otaku (geeks). What made this event unique was that the participants wore masks as they looked for a prospective marriage partner. What better way to fall in love, than with someone with Chimchar on his or her face!